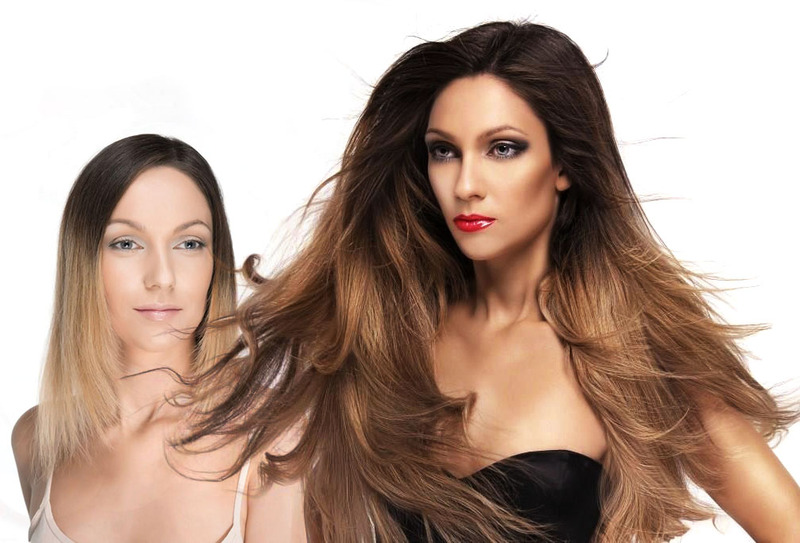 Our hair extensions are long and beautiful, but more importantly, they look completely natural and are more comfortable than ever before. Plus, we solved the problem of ongoing maintenance to keep you looking your best all the time. Get the same amazing experience at any Tangled salon, country-wide. We don't believe in compromise. 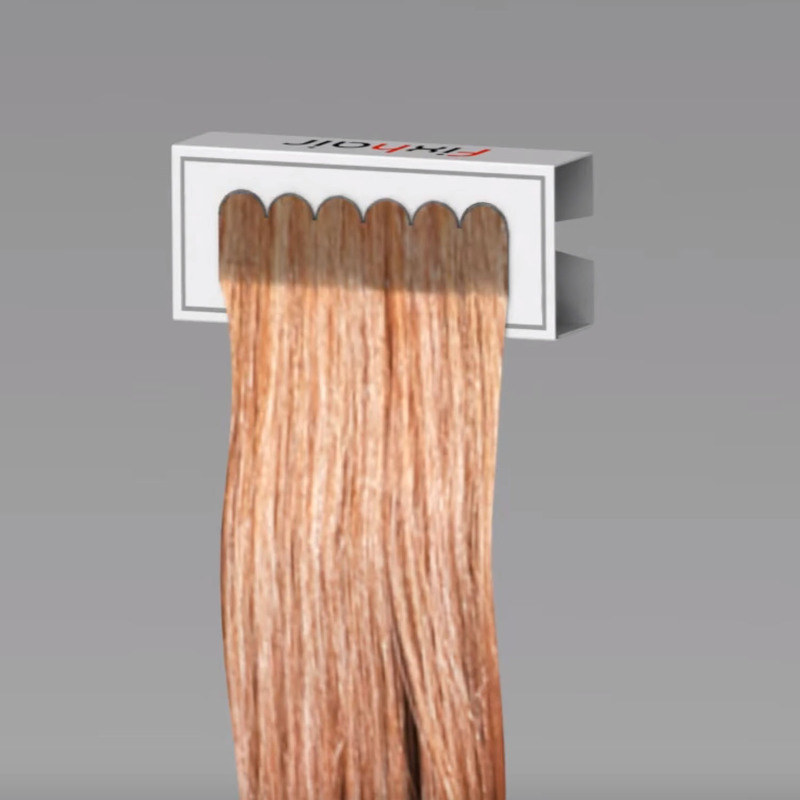 Our extensions are beautiful, comfortable and almost invisible. 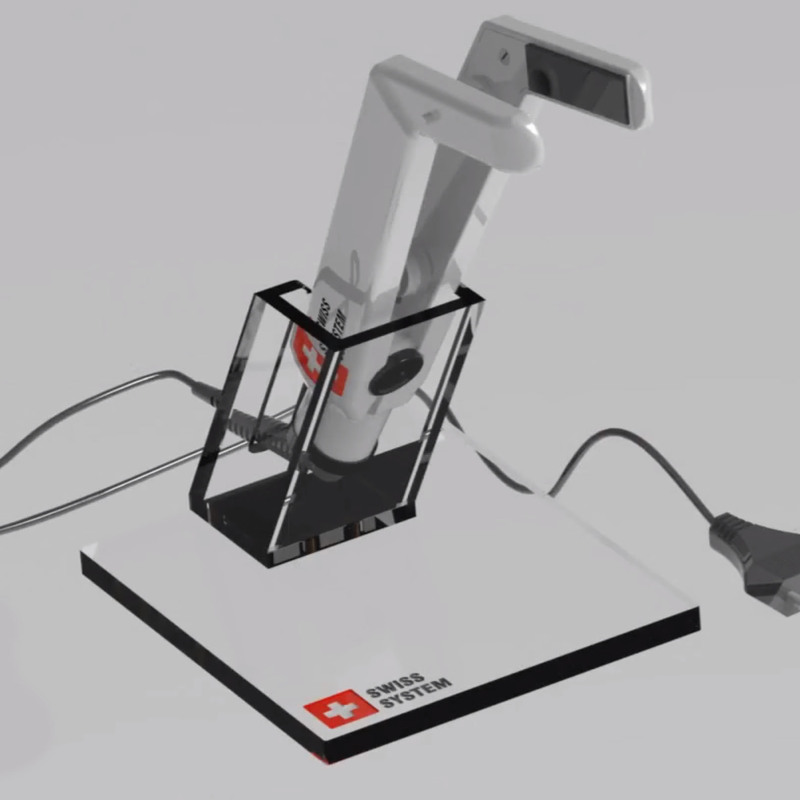 We continuously evaluate the latest technology to make sure you get the best available. That's why we don't have options - we only offer the best. 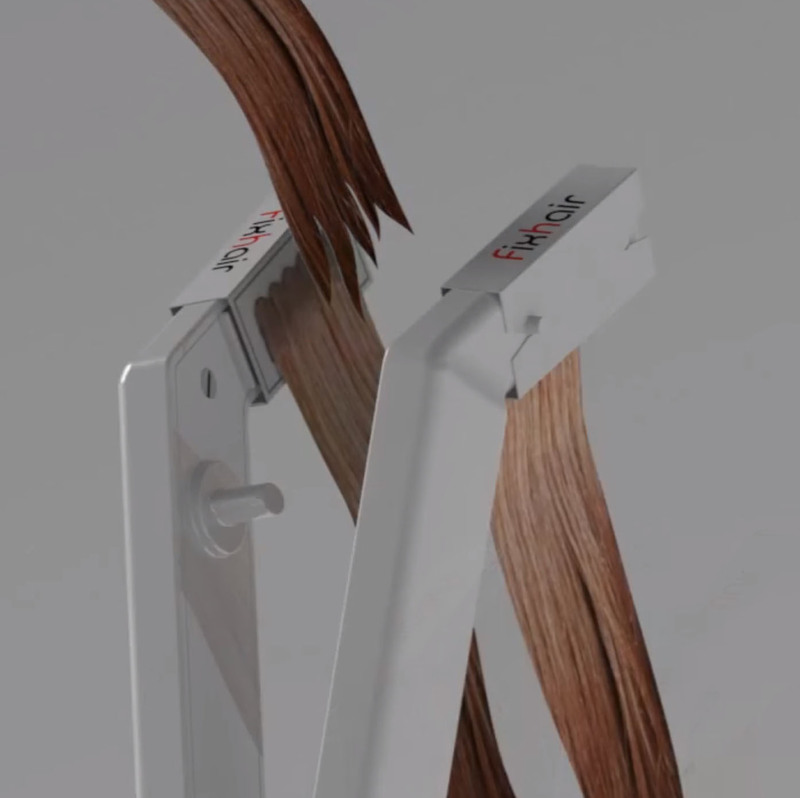 With Tangled you are guaranteed the best hair extension technology available. Even the most beautiful hair extensions grow out. That's why every Tangled customer gets a second set of extensions. We make sure your second set is available at any Tangled salon, country-wide, whenever you need it. That's how we do maintenance in less than one hour while doubling the lifespan of your hair extensions. Maintenance within 1 hour, whilst doubling the lifespan of your extensions. Tangled was made to be stress free and simple. 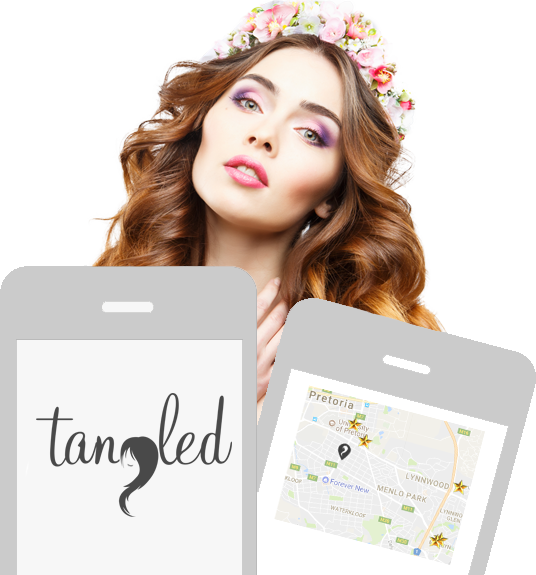 Using our Tangled App or Online, find your nearest Tangled salon and book your consultation. Our certified stylist will make sure you have a perfect colour-match and advise you on everything you need to know for perfect hair extensions. Our stylist will expertly install your hair within 30 minutes, and then blend with your natural growth patterns to give you the most natural looking extensions ever. Book your maintenance at any Tangled salon country-wide and we'll make sure your second set of hair is there waiting for you. 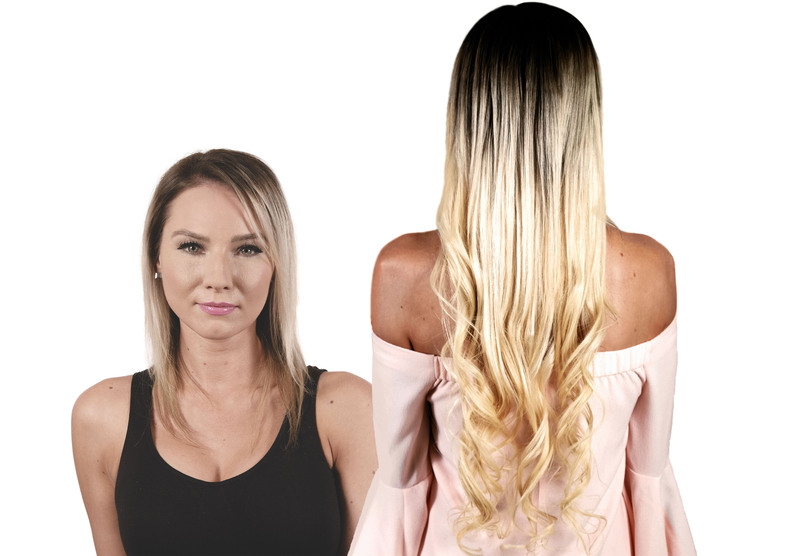 We use the latest swiss technology and the highest quality Slavic hair to give you the most natural looking hair extentions that are almost invisible, very comfortable and are less taxing on your natural hair than ever before. 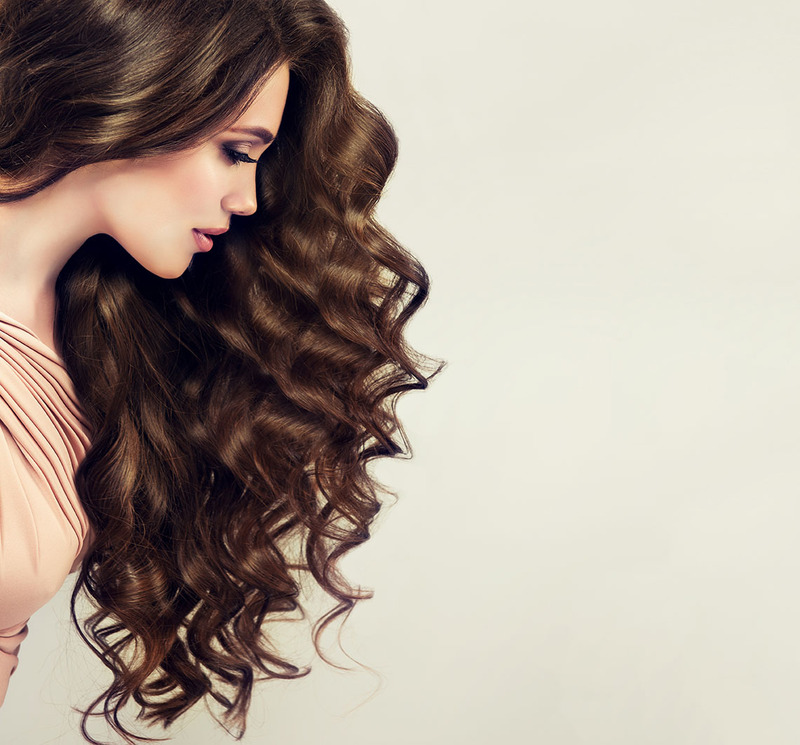 For the perfect hair extensions you've been dreaming about. 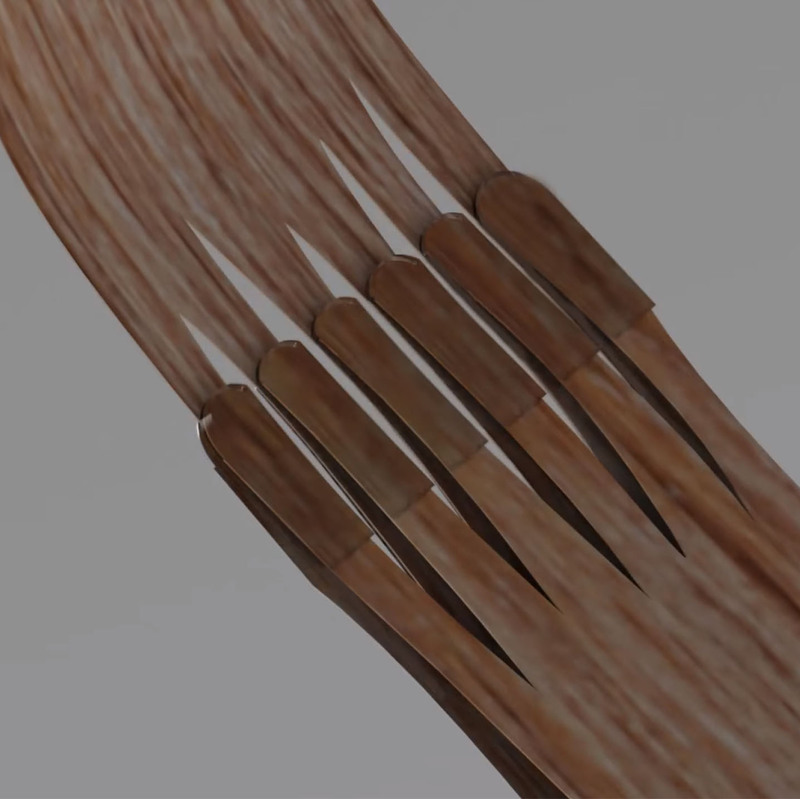 The most natural looking hair extensions that Tangled are famous for. The most comfort and easiest maintenance. For somebody that is looking for something special. We use 50% extra hair to give you that beautiful extra thick look.